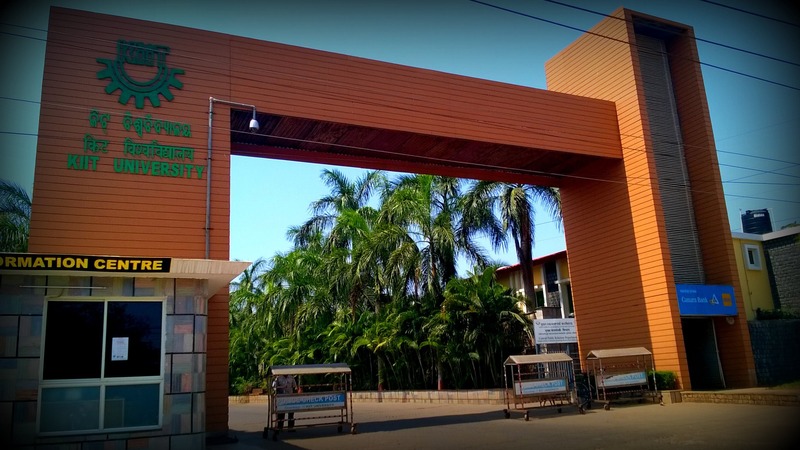 Kalinga Institute of Industrial Technology is ranked 8th among reputed private universities in India. The Institute believes in imparting quality based education, creating leadership skills in the students, imbibing the spirit of entrepreneurship and keeping themselves abreast with the latest technology and methodologies in the field of engineering. The curriculum at KIIT is designed as such to enhance critical thinking among students, impart life-long learning and developing effective verbal and written communication skills. The institute provides Undergraduate, Master’s and Doctoral level programs for the students. Considered as one of the best Engineering Colleges in Bhubaneswar, KIIT is dedicated to assist students in identifying their goals in an intellectual environment which consists of world-class faculty, skilled staff and exposure to diverse industries.